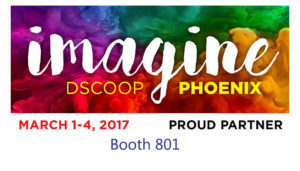 See you next week at Dscoop Phoenix! Narrow web digital and flexo printers – you too can make flexible packaging! This entry was posted in Announcement, Flexible Packaging, News and tagged digital print, Flexible Packaging, trade show on February 24, 2017 by Cindy Dunfee.